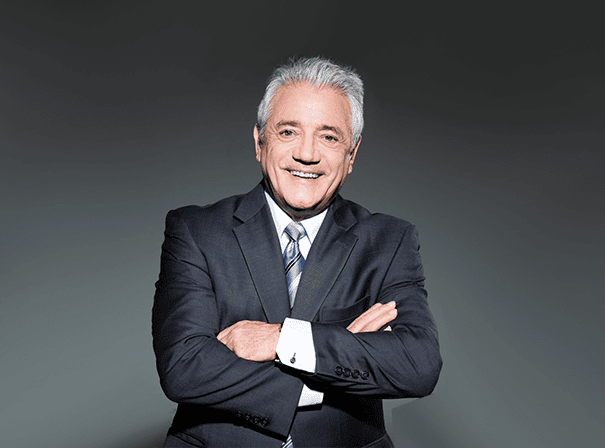 English former Soccerer and manager Kevin Keegan is a popular guest speaker and brand ambassador who is one of the most recognisable figures in sport. Born in Doncaster, Keegan played for several clubs including Liverpool, Southampton, Scunthorpe, Blacktown City, Newcastle United and Hamburger SV. As a manager he held top jobs at Newcastle, Fulham, Manchester City and England. Nowadays he is also a notable, respected and credible broadcaster who has worked with ESPN as the Lead Analyst for their Premier League coverage in the UK. He also travelled to the FIFA World Cup 2010 in South Africa to broadcast for ITV and is currently working for Al Jazeera TV in Qatar on Premiership and Champions League Games. In his long career, Kevin played 594 games, scoring a total of 205 times. Of course, he was also a key member of the English national side for many season and played 63 games, scoring an impressive 21 goals in that time. He also managed England, starting in 1999, and proved popular in the early days. Renowned for his “poodle Perm” in the 70s, he is also known for his charity appearances for the Lord’s Taverners. In his career he picked up many awards, FA Cups, League Titles and European Cups so is well placed to sniper and motivate audiences with his speeches, as well to present and analyse a wide range of Soccer topics.